Half of the visitors arriving here would run away, for sure, after reading the name of this post…..Coz; that’s a normal reaction I expect from people who just can’t stand the bitterness of karela (bittergourd). But this post is for those other half, who will stay and would actually read the recipe…Kudos for them(bravo !). This is the simplest, basic recipe for making bittergourds and a bit of modification, like adding sliced potatoes, would actually save you from making additional dish for those fussy eaters who refuse to even have a look at these” bitter wonders”. 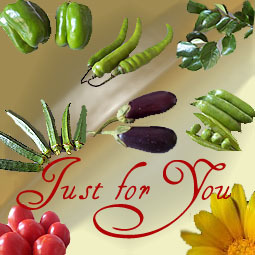 They can enjoy potatoes in onion while you…The great karela lover… can relish your karelas . Bitter gourd, karela recipe, easy to cook and it actually tastes delicious. Wash, peel and slit bitter gourds. I, too, thought these were whole karela pakodas when I saw the pic- such a nice golden; then I realized these were peeled. They would’ve fooled me into eating them as a child for sure! 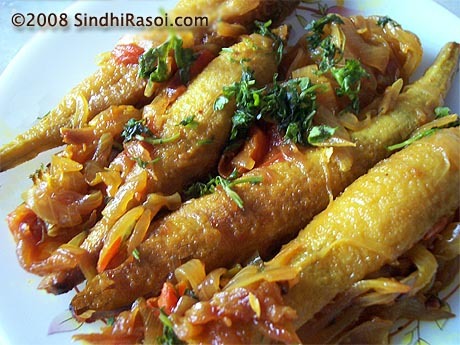 But I love karela…in any way shape or form, and I’ll give this dish a try next time. 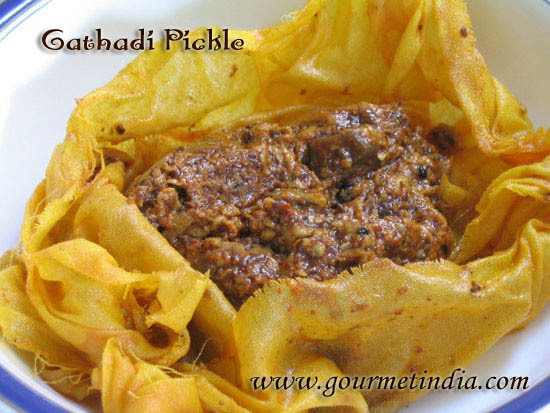 So perfect, I love this recipe, will make this next time around i shop for karela. I love karela, waiting for my kids to grow older to start eating it as well. BTW, I am hosting a ONE DISH MEAL EVENT, I would love for you to participate. The details are in my site. Looking forward to an entry from you. I can promise you that I will never run away from karaila (bitter gourd) it is one of my absolute favourite vegetables. You can cook it daily and I will eat it. I particularly like it sauteed with shrimp (like a dry curry) and eaten with dhal and rice. Ummmm, now I am having cravings. Your presentation is very appetizing. first i thought you stuffed poatatoes in karela and coated it with besan and deep fried. then close inspection and recipe revealved that u have peeled it. guess i need to go to my eye doctor again 😉 looks delicious alka. i would love to give this dish a try pretty soon. This looks great, since we have started eating karelas will make this the next time. I might moan here, but I would do anything for a bite if these. I am extremly curious, particularly with food.